SINCE 1990, HWA HAS PRODUCED A SERIES OF “HWA PRESENTS” ANTHOLOGIES edited by a few of our more prestigious members and published in hardcover, mass-market or trade paperback by various publishers. 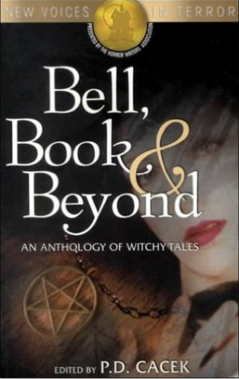 Most have also had signed, limited hardcover editions. 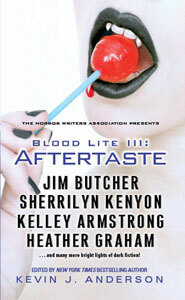 These anthologies present new stories by the members of the Horror Writers Association — only members may submit stories. However, our newest, rawest, and youngest members compete for space on an equal basis with our established stars — and sometimes win, as we’ve had first sales in most of the volumes so far. In addition, in 1997 HWA produced a volume of essays on the craft of horror writing, On Writing Horror: A Handbook by the Horror Writers Association, edited by Mort Castle, with contributions from dozens of well-known HWA members. In 2006, an updated and revised version was issued. Please note that HWA does not sell these books directly — we’re a writers’ organization, not a publisher. Ask for them at bookstores, or look for them on your favorite book dealer’s Website. We’re proud of these books, and would like to tell you a little about them. The Horror Writers Association presents one of the most unusual horror anthologies you’ll ever read! Follow a fiendish carnival as it travels America in this anthology of interwoven short stories by eighteen of fiction’s darkest stars. Available for the first time in e-book. Borderlands Press limited to 750 copies. Available in Kindle and Paperback versions. 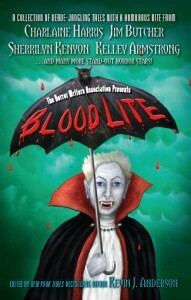 Sink your teeth into a smorgasbord of macabre morsels laced with horrific humor in this all-new Blood Lite collection! Whether you shriek with laughter or scream in fear . . . well, that’s simply a matter of taste. Jim Butcher’s wizardly PI Harry Dresden pranks some high-tech monster seekers—and attempts to save a friend’s son whose life-energy is slowly being drained by an unknown adversary in “I Was a Teenage Bigfoot.” The Author from Hell has dropped dead, but a stressed-out editor is harassed by her emails from beyond the grave in Sherrilyn Kenyon’s “A Day in the Life.” The flesh is weak— and possibly even rotting—as a teenage virgin werewolf discovers on a visit to a brothel in Kelley Armstrong’s “V Plates.” Murder comes alive in “Mannequin,” by Heather Graham, as two thrill-seeking couples “axe” for trouble at a B&B with a bloody history. Plus twenty-six other tales to tempt and terrorize you. . . .
Kindle and paperback versions available. 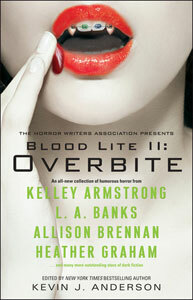 Recently updated and revised, available in trade paperback from Writers Digest Books. A volume of essays on the craft of horror writing, edited by Mort Castle, with contributions from dozens of well-known HWA members. An invaluable addition to any writer’s library. Available in Kindle and Epub. HWA’s second annual Poetry Showcase volume features dark verse from some of the world’s most acclaimed poets, as well as memorable new voices. In addition to startling and original work by featured poets Tausha Johnson, Michelle Scalise, Vincent Miskell, and Mark Fuller Dillon, this volume also includes poems by Bruce Boston, Marge Simon, Stephanie M. Wytovich, and dozens more. 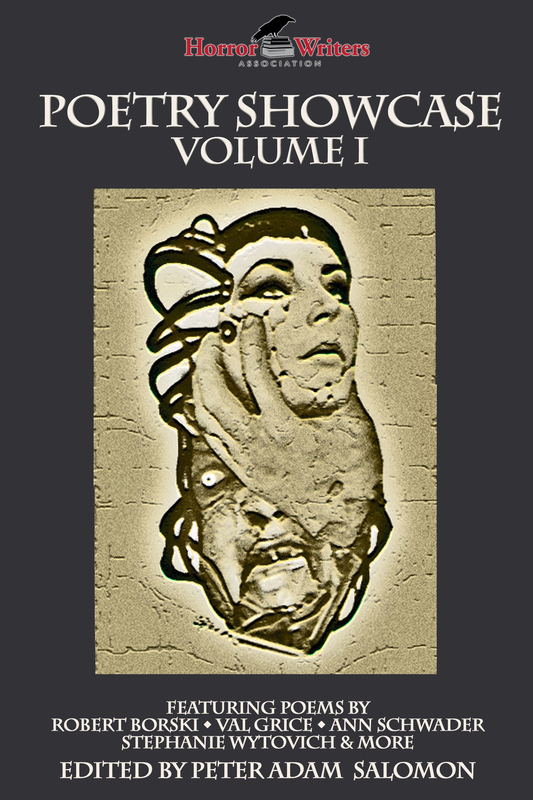 As an extra added feature, Volume II includes tributes to Rocky Wood and Tom Piccirilli by some of the biggest names in horror and poetry. 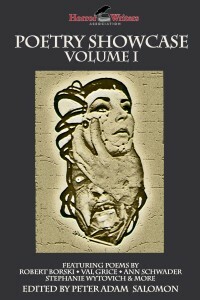 The inaugural volume in HWA’s Poetry Showcase includes poems by some of the horror genre’s darkest and most lyrical stars. online retailers. 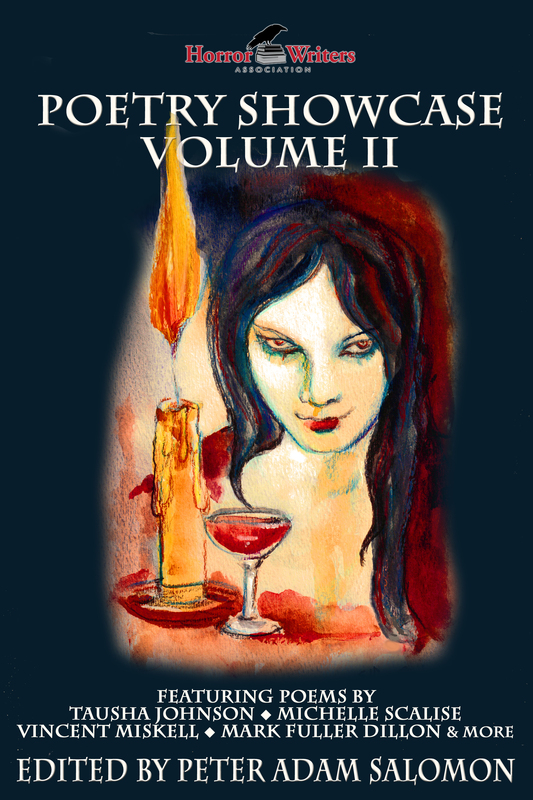 Twenty-two all-new stories of the darkest arts. This book is sold out from the publisher. to contribute their darkest thoughts on the creative processes. Available in paperback from Leisure Books. Copyright 2000 by The Design Image Group, Inc. 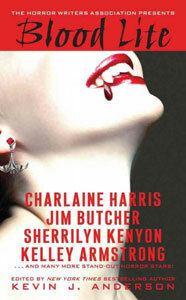 Available in trade paperback from Design Image Group. Twenty-one stories of witchcraft by HWA’s newest voices. Available in paperback from Pocket Books. Twenty-one stories of beings from beyond our world. 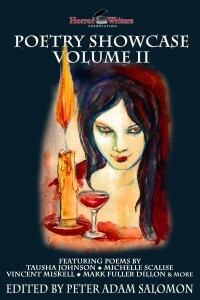 Lighting the Corpses by Del Stone, Jr. Available in paperback from Pocket Books and in a signed, slip-cased hardcover edition from Borderlands Press limited to 750 copies. Fifteen superb stories of ghosts and hauntings. future when vampires have conquered humanity. Click here for more information about HWA; if you’re a writer who might be interested in joining, check out Join HWA. If you know you want to join, you can go straight to our membership application. 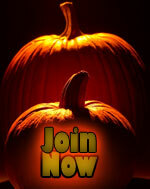 If you have questions that aren’t addressed on this site, write to hwa@horror.org to ask them.